Finding a reliable company in the Baltimore area to complete your metal roof installation project can seem like a daunting task. Fortunately, you have found one of the most experienced and reliable companies in the area – Roland Slate Service Company. We have been in business for more than three decades and have maintained a stellar reputation within the community thanks to our dedication to excellence and customer satisfaction. By using only the highest-grade materials and the most skilled installation professionals, we ensure that every metal roof installation job we undertake is completed perfectly down to the smallest detail. 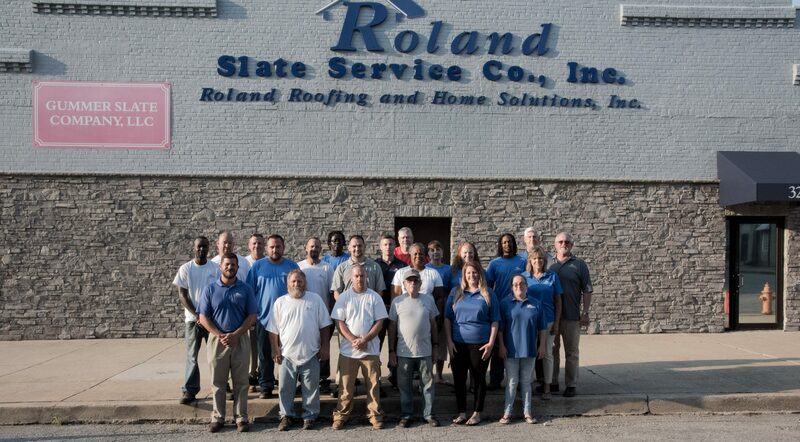 What Makes Roland Slate Service Company So Great? The answer to that question is multi-faceted. First off, any great metal roof installation project begins with using high-quality, heavy-gauge metal that is designed to stand up to the elements. However, it’s not worth much if it’s not properly installed. That’s why we have a team of installation employees – not subcontractors – who complete all of our jobs with unmatched precision and attention to detail. Finally, you will want a purchase of this magnitude to have ample warranty protection. You will be glad to know that we stand by our metal roof products and installation services with comprehensive material and labor warranties for your peace of mind. 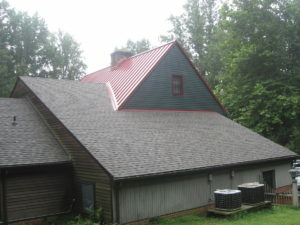 To learn more about why we are the metal roof installation company of choice for residents throughout the Baltimore area, contact Roland Slate Service Company today. We would be happy to provide you with a free consultation, which includes an accurate price quote.